The polypropylene woofer cone in Stage speakers is engineered for superior rigidity and sensitivity. The result is increased low-frequency output and richer, more robust musical character. Polyetherimide tweeters offer increased power handling, efficiency and reduced distortion for smooth, spacious sound, and a seamless transition between the middle and high frequencies. In addition to a PEI balanced dome tweeter, the Stage 9603 three-way speaker adds a piezoelectric supertweeter for even greater definition in high-frequency ranges. Stage Series speakers provide great JBL sound at a great price. 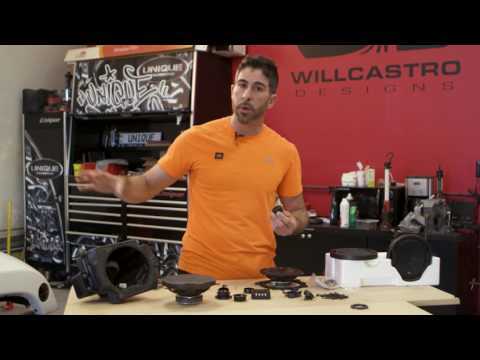 Available in standard sizes, they offer car audio lovers an affordable upgrade from factory speakers. Stage Series coaxial and component speakers make signature JBL performance remarkably inexpensive. Polypropylene woofers provide a strong foundation of bass and midrange frequencies, and PEI Balanced dome tweeters complete the full-range sound with crisp, high-end frequencies. It’s a lot of great sound, for not a lot of money. Available in a range of standard sizes—5-1/4", 6-1/2", 6" x 8" and 4" x 6" coaxial, 6" x 9" 3-way and 6-1/2" component—Stage Series speakers are ideal, entry-level upgrades from factory speakers. 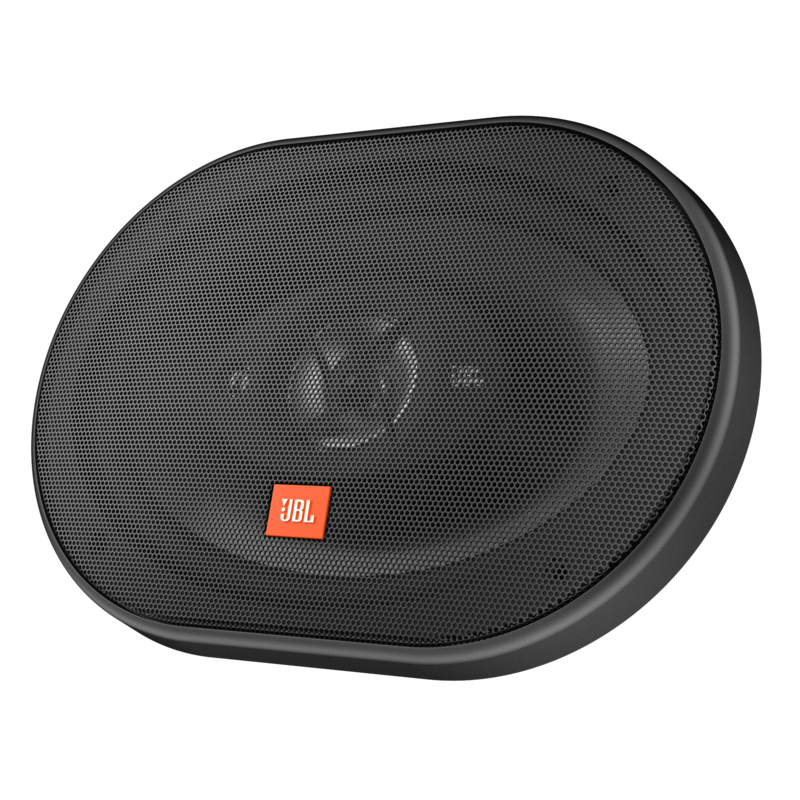 They deliver the perfect blend of uncompromising JBL sound and unbeatable value.